When we have our babies, it is natural to transform into “mama bear”, stopping at nothing to defend and protect. 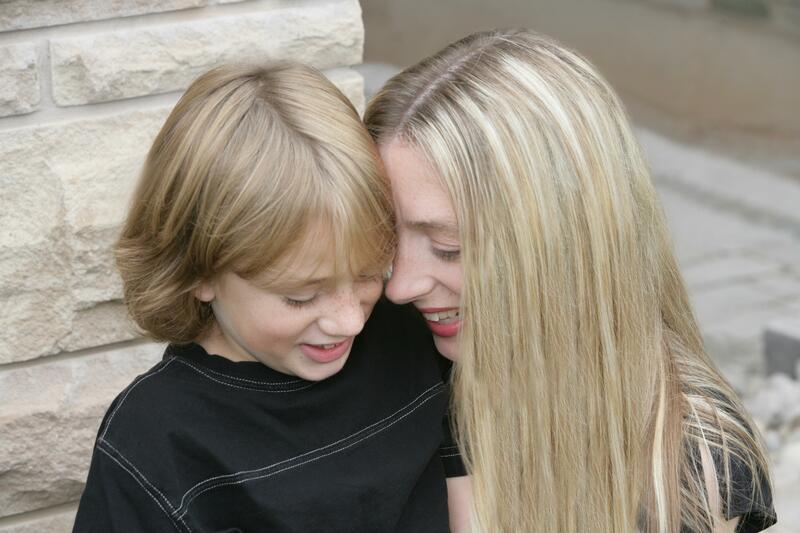 For the mama who has a child facing additional challenges, this instinct goes into overdrive. Having a child with autism has made me respond to certain comments irrationally. I can be oversensitive - even when comments are said in kindness or without any intention of harm. I get that. It makes sense to me – health is the most important gift we can ask for. But, bring out my psycho sidekick self and you want to know what it hears? It hears that the very last thing you want is a child like mine. I know that’s not really what’s being said, but it’s what the little friend in my head is hearing! I understand and appreciate this is a compliment, but in those early and difficult days when I was digesting an autism diagnosis, I wanted to scream “So let me get this straight – I’m rewarded for being a competent parent by having a kid with autism? !” My rational self knows you are encouraging me but that little crazy me is turning red, stamping feet and yelling “it’s not FAIR” better than any 4-year-old you’ve encountered. The thing is, I’m lucky to have him. When I hear how fortunate he is to have me, it makes me feel like you see him as a burden. Please remember, I feel like I picked a four-leaf clover on the morning of his birth. So next time you say something completely innocent, and I start frothing at the mouth and growling, you’ll know that it’s a simple case of mama bear gone mad.